Florida isn’t known to burst with rich yellows, reds, and oranges in the fall, but certain parts of the state are known to put on a fantastic display of beautiful foliage (especially along the I-10 corridor). And there’s no better way to see it than on a fall road trip. As a bonus, a road trip gives you the perfect opportunity to enjoy other hints of fall fun, like haunted houses and produce stands, taking you places where you’ve never gone before and showing you a different side of the Sunshine State. Pack a bag and plot your course on this epic 10-stop fall road trip in Florida. Your journey begins in Florida Gator Country with a morning stop at Volta Coffee, Tea & Chocolate. This amazing little caffeine filling station is serving up the most delicious coffee drinks and bakery items, making it a prime place to get your motor revving for the adventures awaiting you. Once you’ve gotten your morning caffeine fix, head north about an hour to Lake City, a smallish town that’s bursting with big things to see and do. Head straight to O’Leno’s, one of the first state parks in Florida, where you’ll discover the beautiful Santa Fe River, sinkholes, sandhills, river swamps, and hardwood hammocks. The river disappears underground for a bit before re-emerging three miles later in the River Rise Reserve State Park. It’s a peaceful area that will let you enjoy the great outdoors either by foot or by bike (or canoe, if you happen to have brought one along for the trip). All that natural sightseeing can work up an appetite, and there’s none better to fill it than The Cuban Guy. Here you’ll experience an eclectic variety of Cuban, Spanish, African, and Caribbean cuisine, and it’s touted as some of the best food in town. Here you can order traditional Cuban fare, ceviche, and classic American favorites like wings and Philly cheesesteaks. You won’t walk away hungry, for sure. Once you’ve refueled your stomach, head west toward Tallahassee on I-10 and take in the beautiful fall foliage dotting the highway. You’ve got about 1.5 hours until you reach the breathtaking Alfred B. Maclay Gardens, and it’s worth every minute. This state park is enriched with luscious ornamental gardens, including a reflection pool, floral architecture, a secret garden, brick walkways, and other sights. Here you can enjoy the nature trails or a quiet reflection by the lake. Once you find your inner Zen at the gardens, head to Orchard Pond Organics, a true gem in Tallahassee’s agricultural scene. Here you can stock up on gourmet honey, pesto, beef jerky, and grass-fed meats, all produced using sustainable practices and high-quality ingredients. They also feature a variety of locally grown organic vegetables that make for an excellent quick snack. No fall road trip is complete without a little something to put you in the Halloween spirit, and a trip to Terror of Tallahassee is just the ticket. This haunted attraction will make your deepest, darkest nightmares come alive and will have you scrambling for an exit strategy. After having the living daylights scared from you, head to Fermentation Lounge to unwind with a cold cocktail of your choice. This classy hotspot also features live music and tantalizing appetizers, pizza, and sandwiches to fill your growling stomach after a long day’s journey. A good night’s rest can be found at Little English Guesthouse Bed & Breakfast, a cozy, friendly home-away-from-home with comfy accommodations and large whirlpool tub to help you melt away the day’s excitement and charge your body for Day 2 of your epic fall road trip. If you didn’t take advantage of Little English’s included breakfast, head to Maple Street Biscuit Company for made-from-scratch biscuits just like mama makes. They’re also well known for their locally roasted brews, all tucked into a community-inspired environment. From Tallahassee, you’ll head west about an hour to Torreya State Park, a beautiful environment that’s erupted into full blown fall color. This state park is one of the only areas in Florida where you’ll find a more-than-noticeable difference in terrain. Since it’s technically part of the lower end of the Appalachian Mountains, you can expect a little topical variation, along with scenic views and hiking trails. 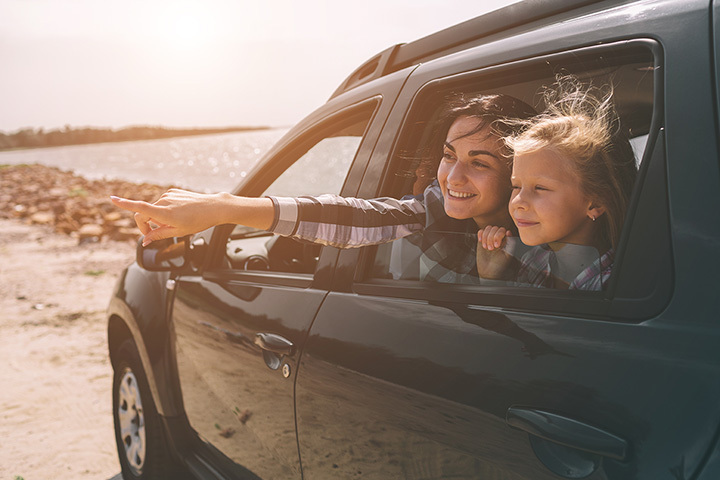 It’s a lovely end to the perfect fall road trip, plus it’s only about an hour from the beach in case you want to add a little sand and sun to your expedition. *camps for one night for the first time in my life* I AM A CAMPER. Also want to give some love to my beautiful friend Megan, I LOVE YOU!